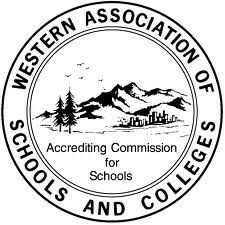 Palisades Charter High School is fully accredited by the Western Association of Schools & Colleges (WASC). working with the PCHS WASC team, staff, and community to gather data and information for this year's report. The PCHS WASC visit will be held on March 12 - March 14, 2018. We welcome the WASC visiting team to PCHS! PCHS is fortunate in recognizing that its stubborn areas for growth, such as bridging the educational opportunity gap and building a network of systemic academic and personal support for students, are both within reach of being addressed due to promising new technological and pedagogical developments, and traceable to two flaws in the 2012 Action Plan that can be corrected through the collaborative WASC accreditation process. The Long-Term Strategic Planning Committee (LTSP) was established in 2012 as an administrative advisory body that is open to all stakeholders. 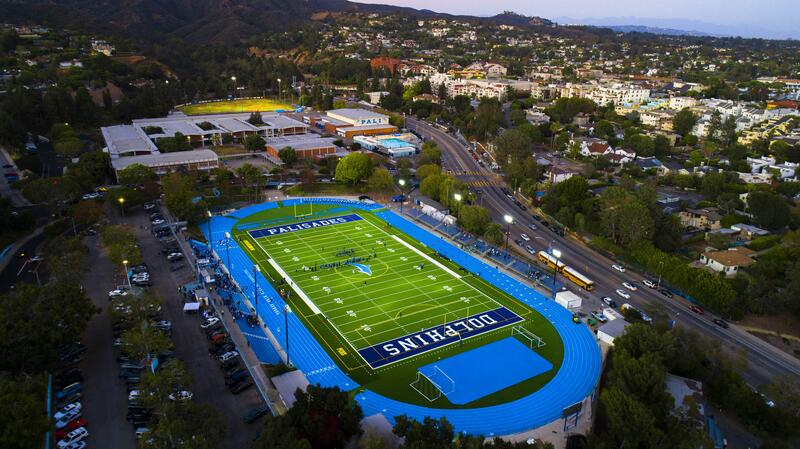 It has enabled PCHS to continuously refine and reshape its mission, vision, values, and goals to meet student needs by embedding the 2012 WASC Action Plan goals and Visiting Committee recommendations into the school’s Long-Term Strategic Plan (LTSP, Appendix A) and Local Control and Accountability Plan (LCAP, Appendix B), annually measuring and evaluating the school’s progress toward meeting these goals, and revising and updating accordingly. The LTSP Committee meets monthly and is composed of five standing committees (1: Academic Achievement and Innovation, 2: Facilities/Operations, 3: Family and Community, 4: Fundraising and Development, and 5: Technology). It has added a new model for shared accountability and decision-making. The monthly meetings are a great opportunity to hlep PCHS with school planning. 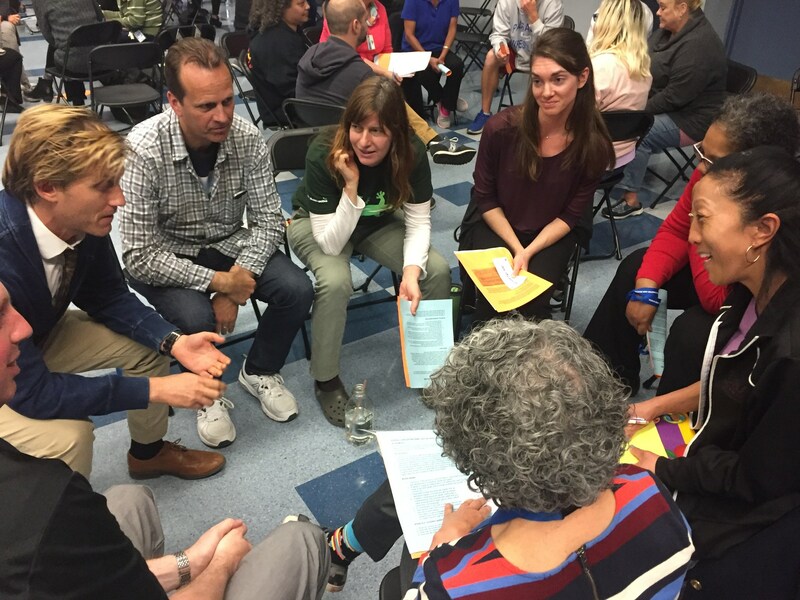 We encourage all stakeholders to particiapte, join a group, assist with team collaborations and help improve PCHS’s already existing Professional Learning Community (PLC).